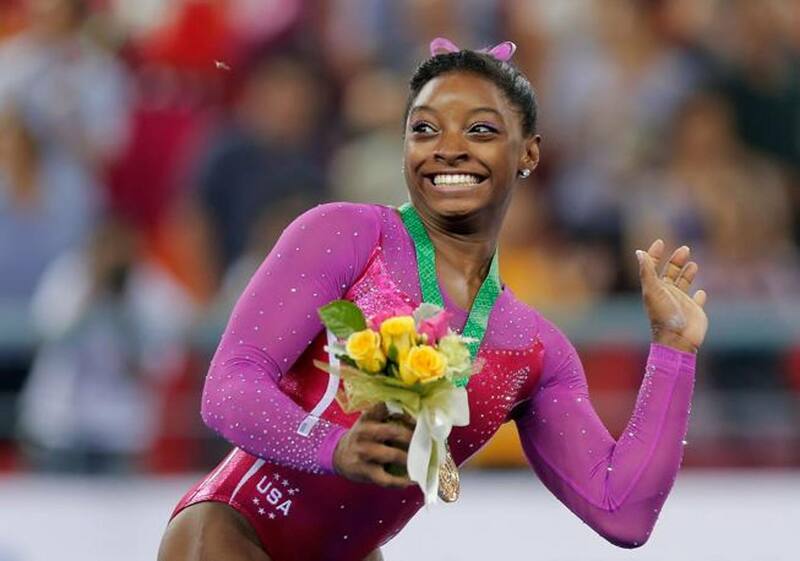 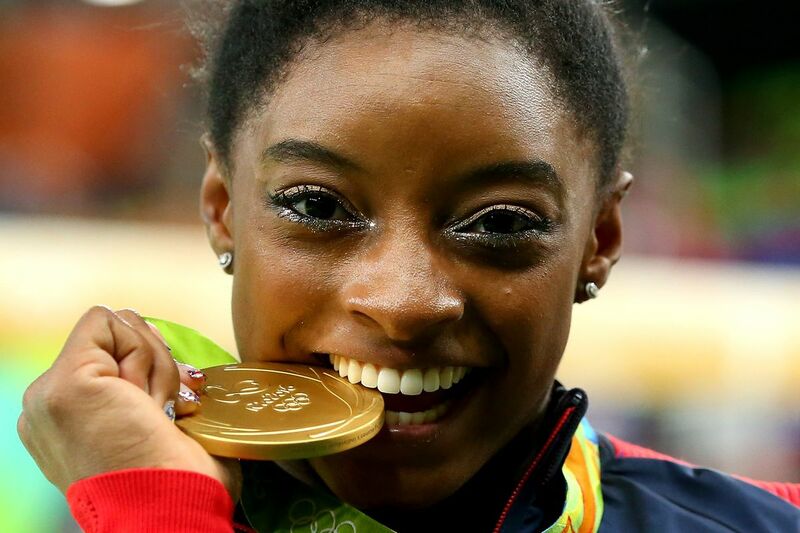 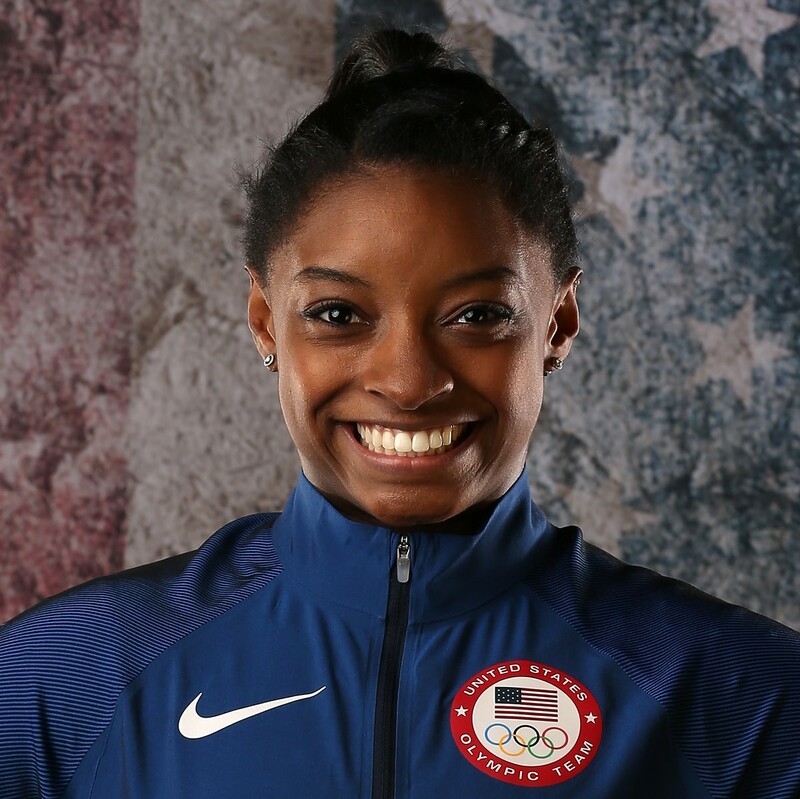 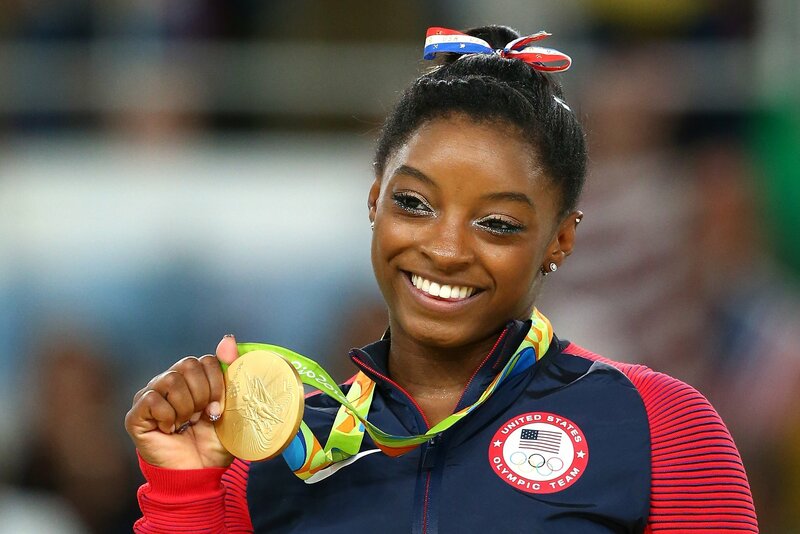 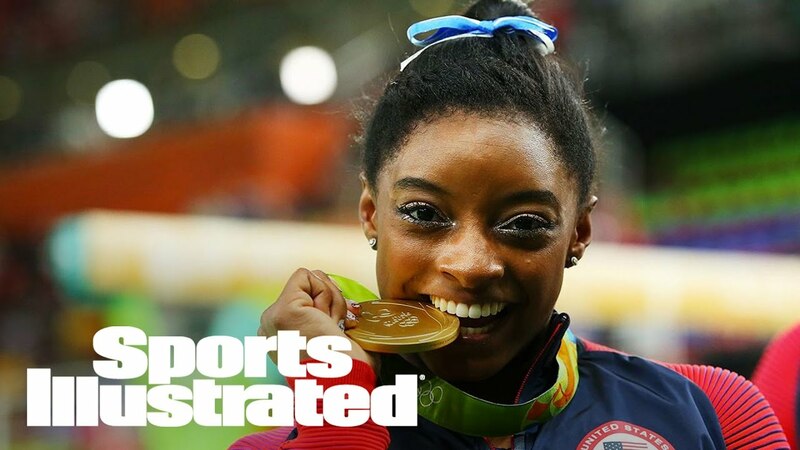 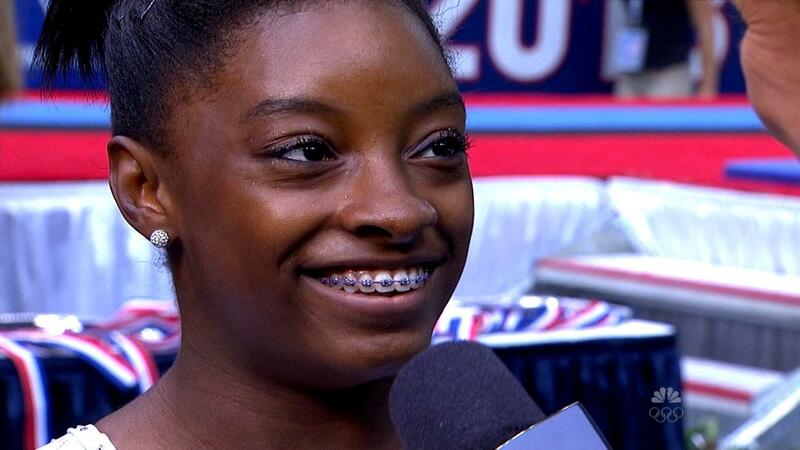 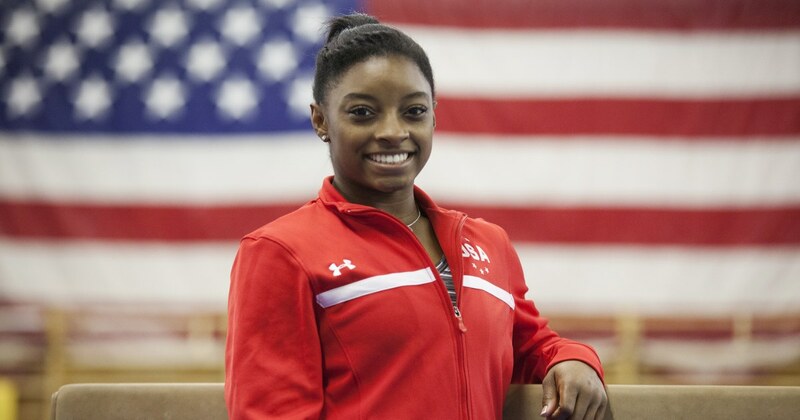 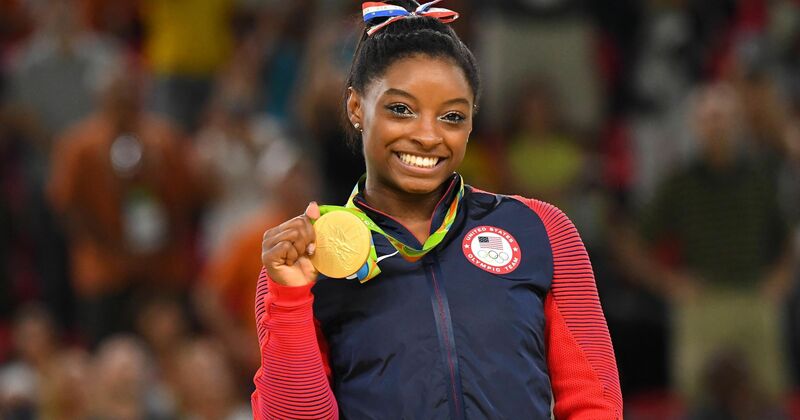 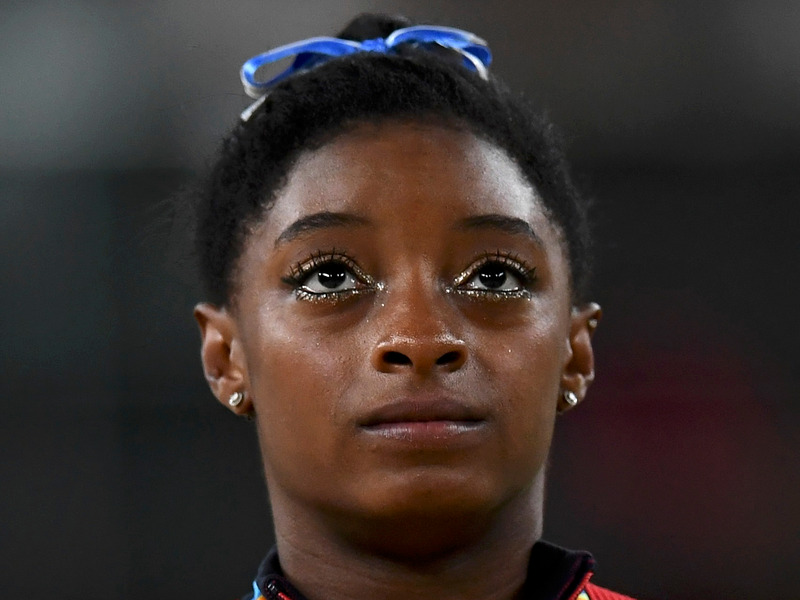 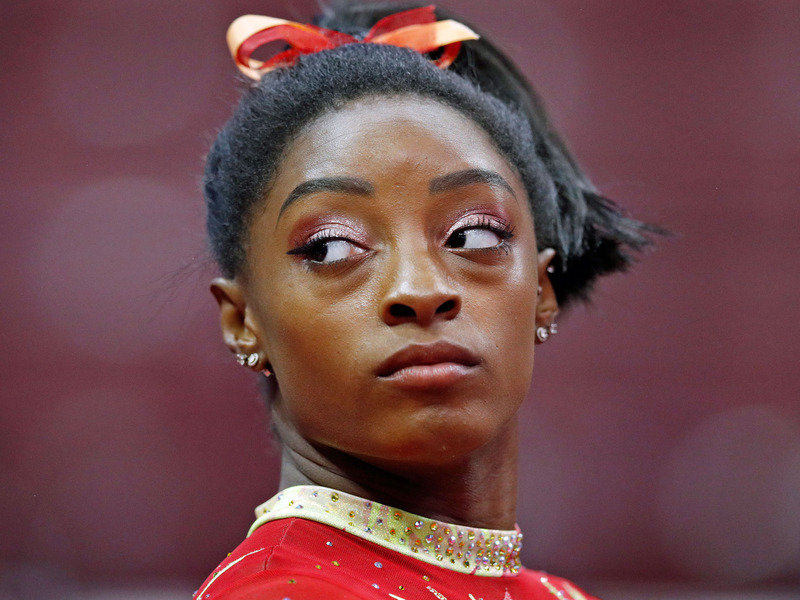 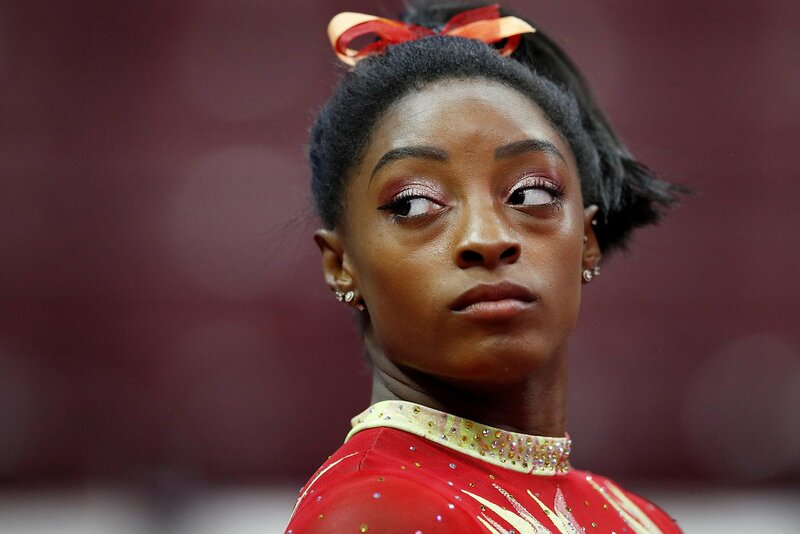 Biles is a four-time World all-around champion (2013–15, 2018), four-time World floor exercise champion (2013–15, 2018), two-time World balance beam champion (2014, 2015), the 2018 World vault champion, a five-time United States national all-around champion (2013–16, 2018), and a member of the gold-medal-winning American teams at the 2014, 2015, and 2018 World Artistic Gymnastics Championships. 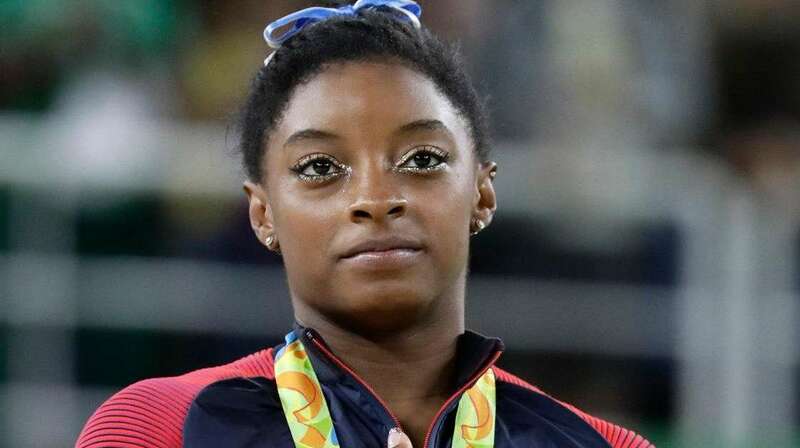 Additionally, she is a three-time World silver medalist (2013 and 2014 on vault, 2018 on uneven bars) and a three-time World bronze medalist (2015 on vault, 2013 and 2018 on balance beam). 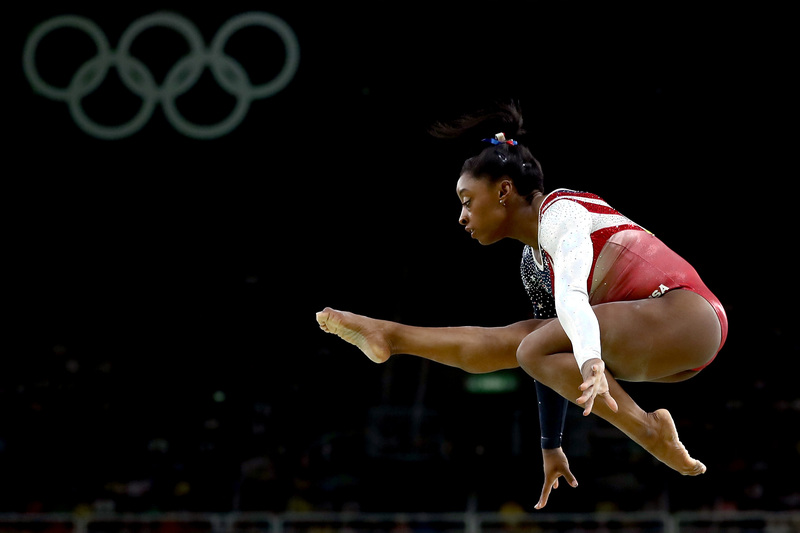 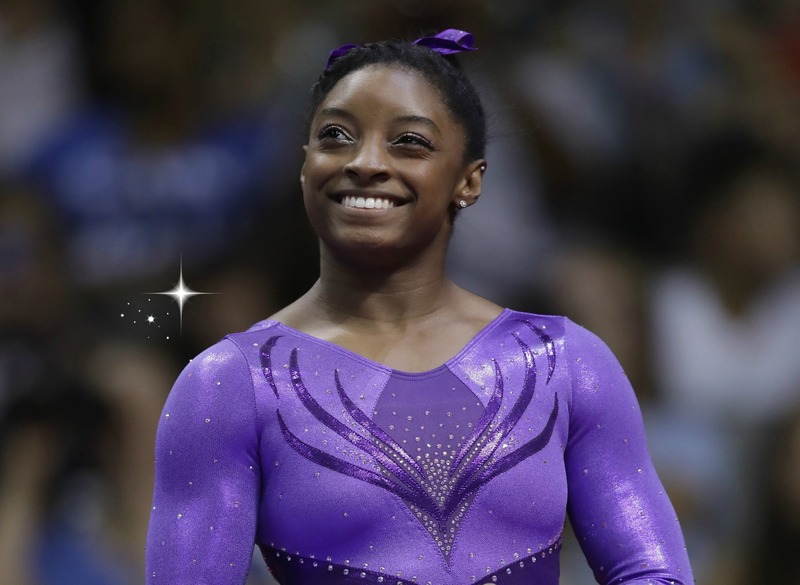 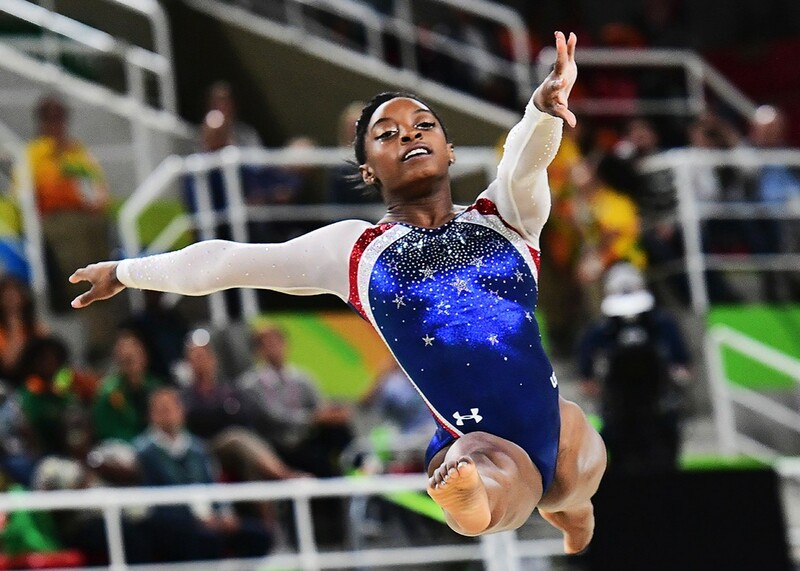 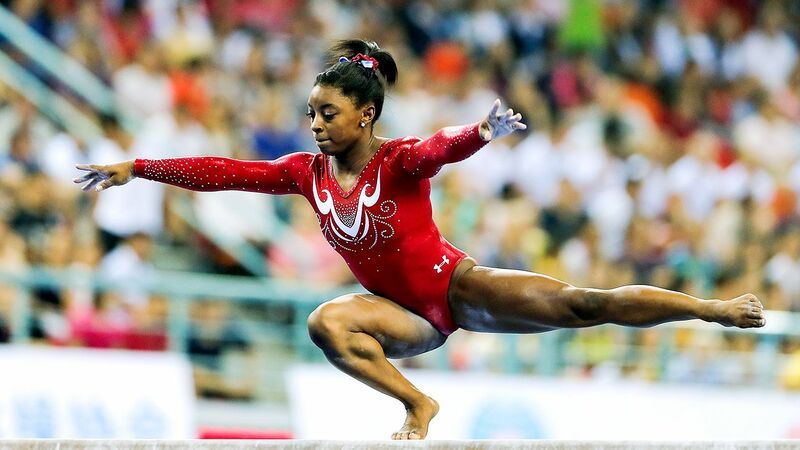 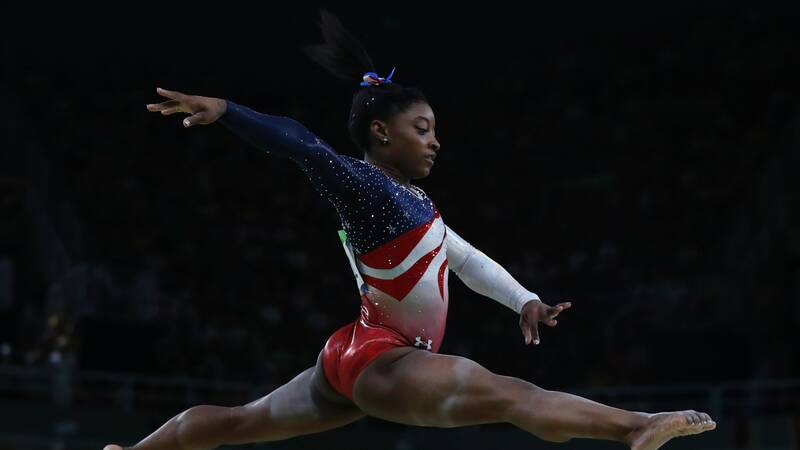 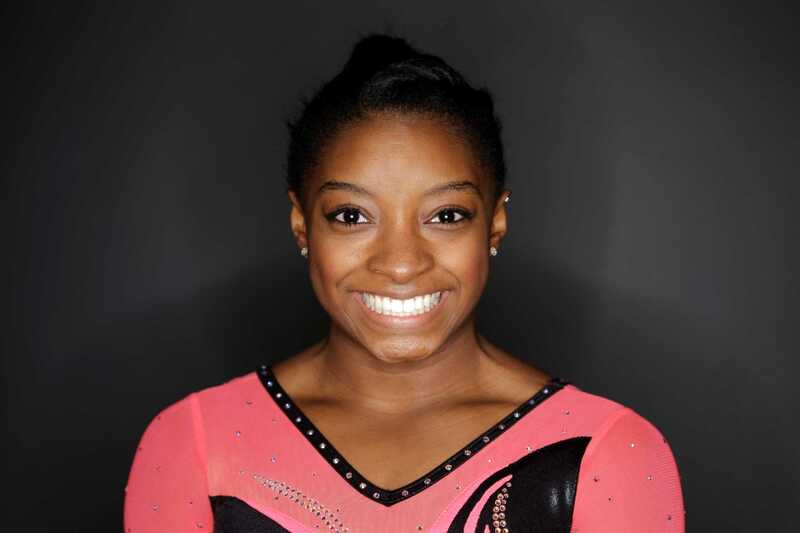 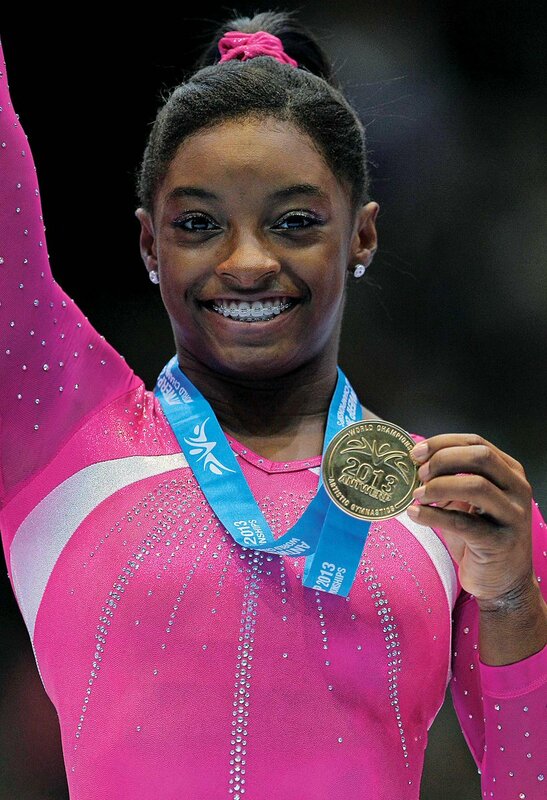 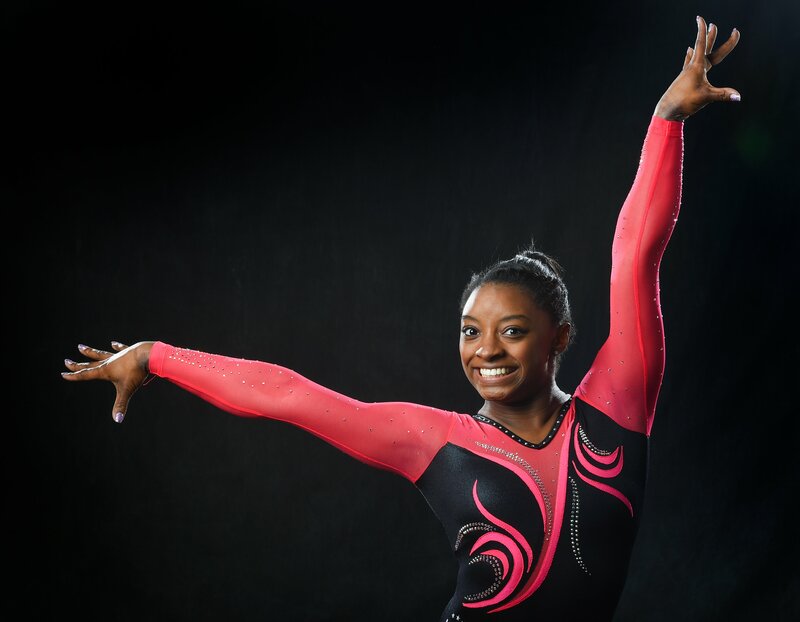 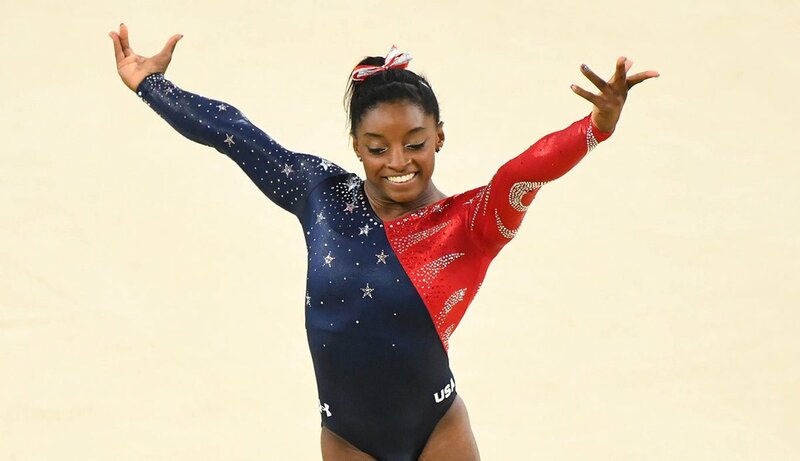 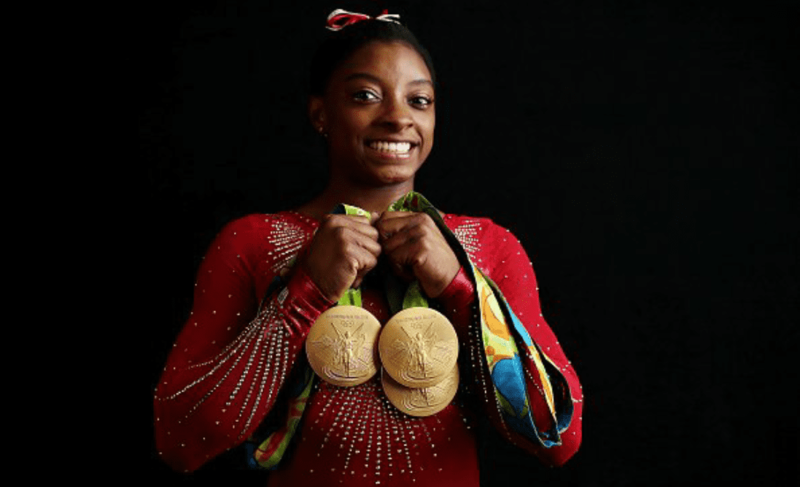 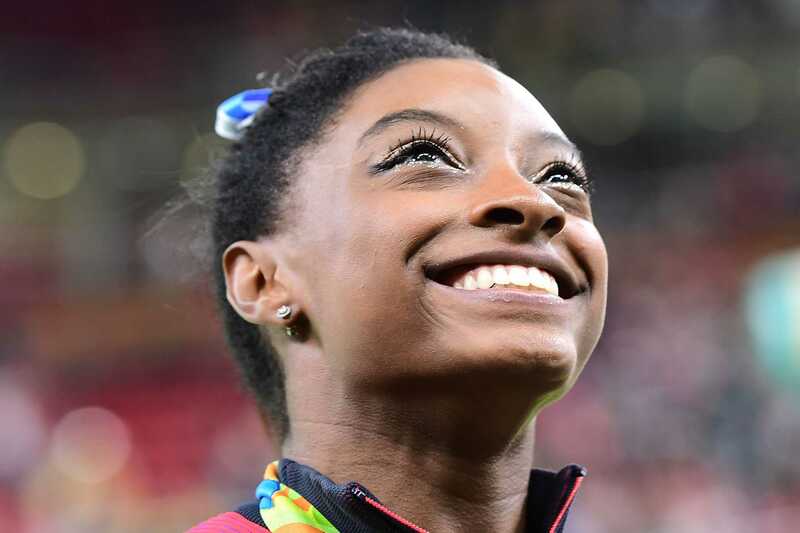 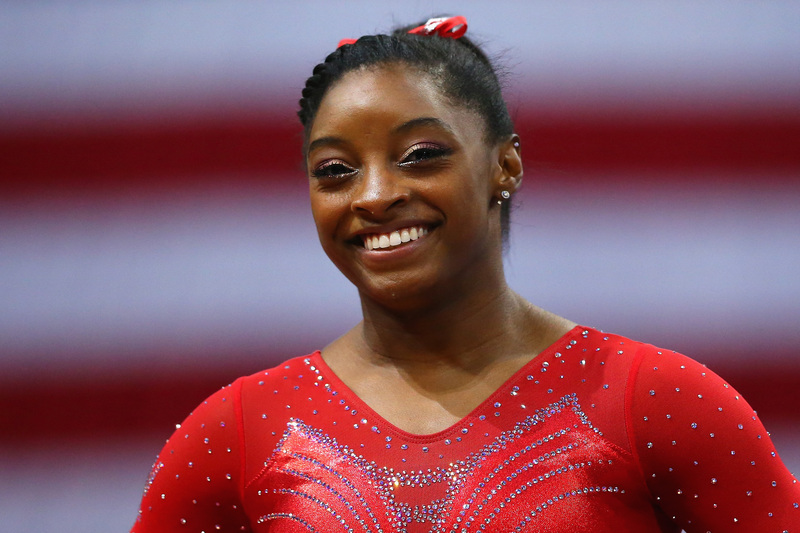 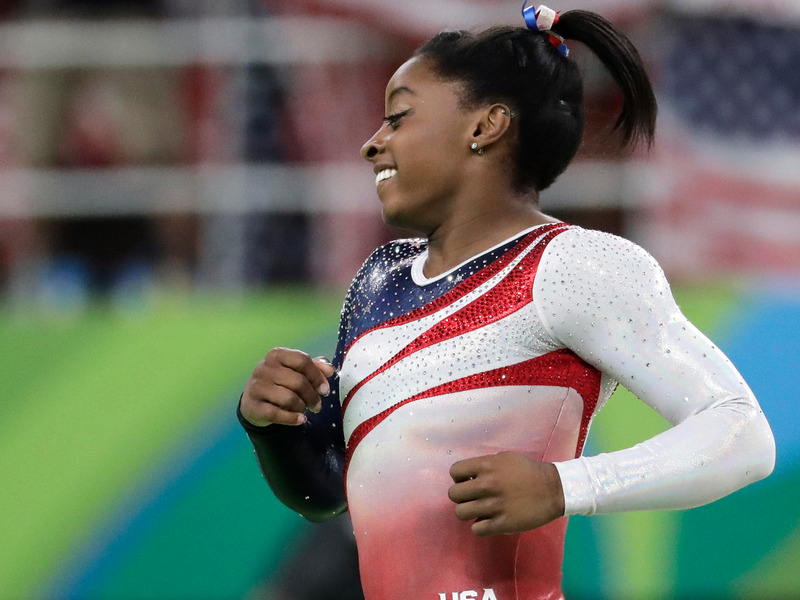 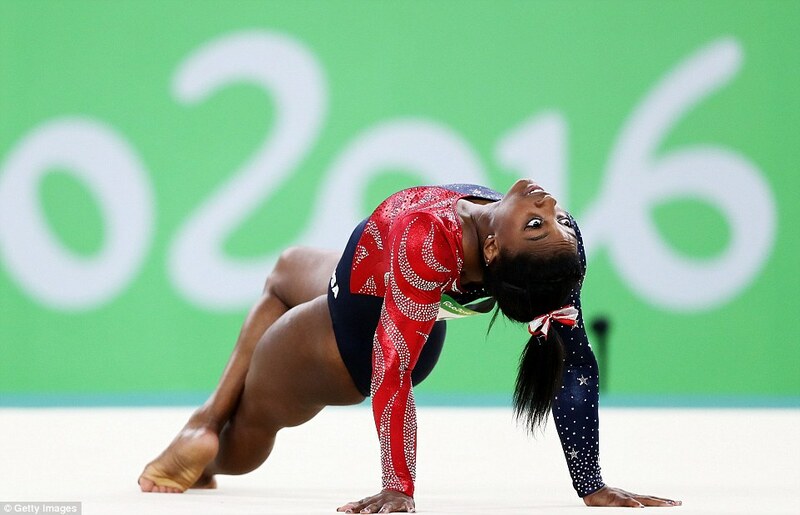 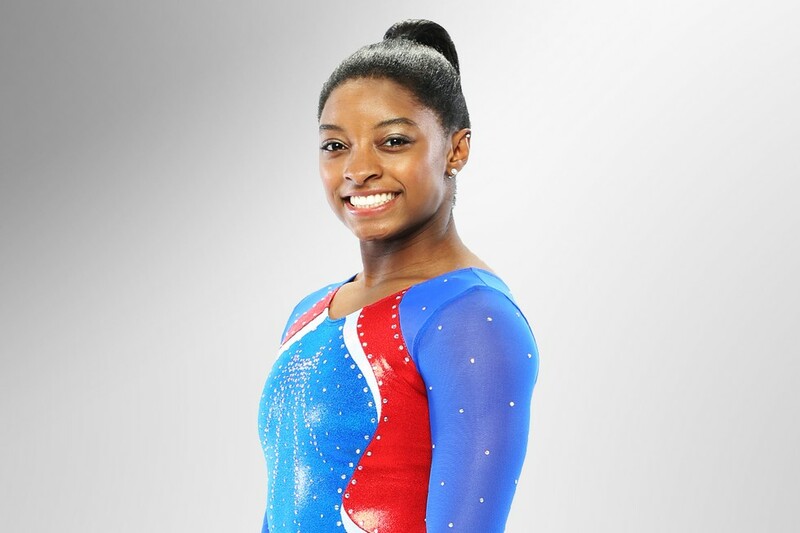 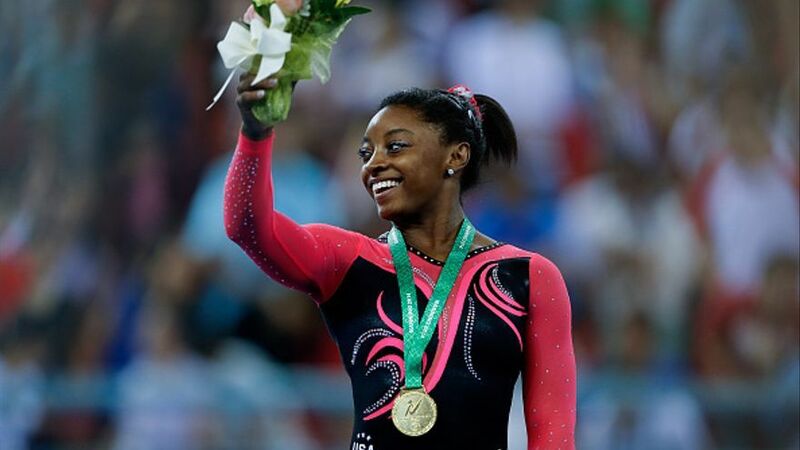 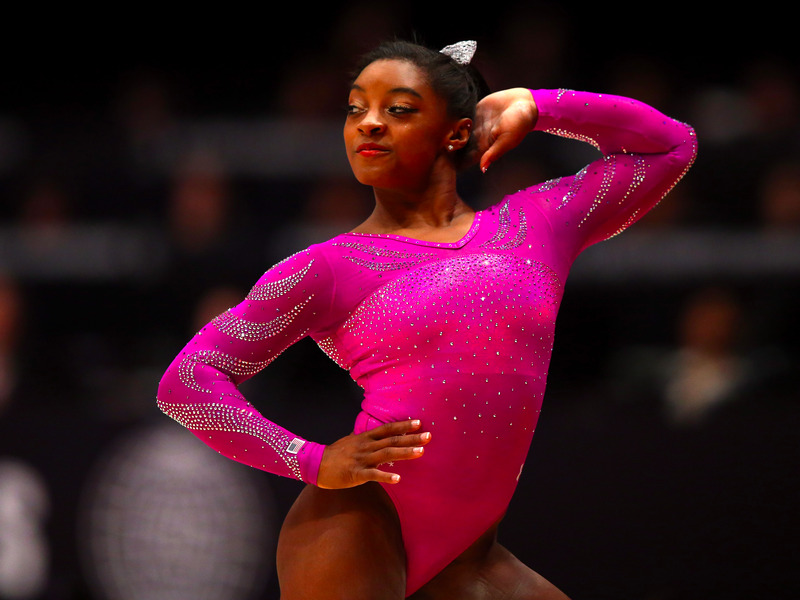 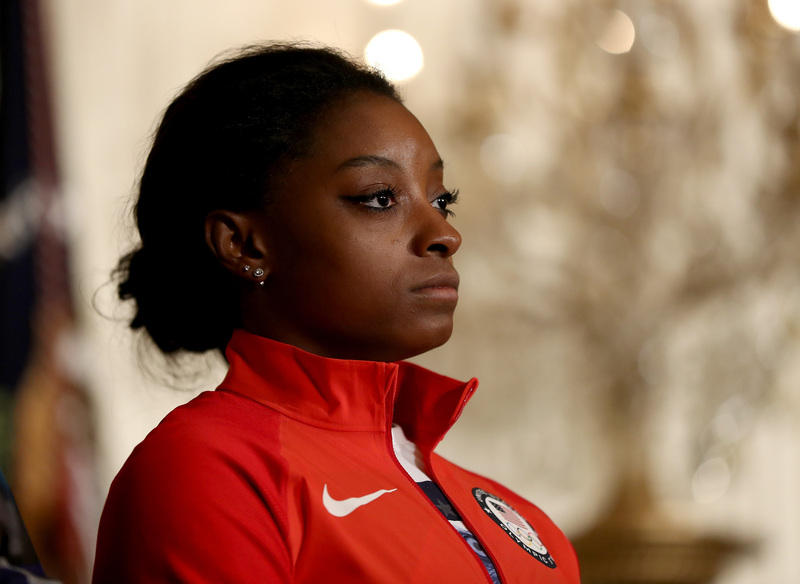 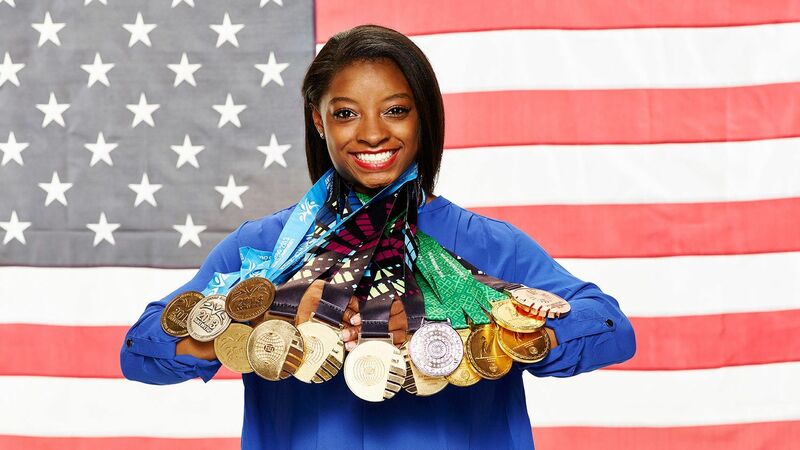 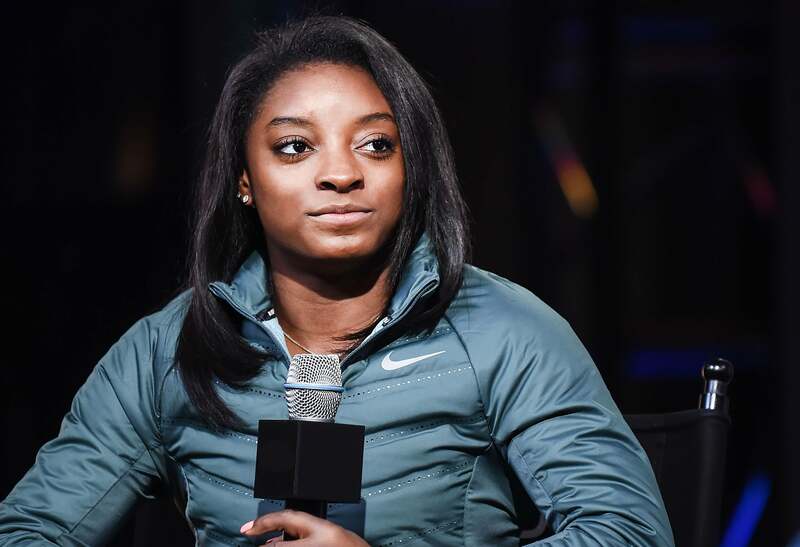 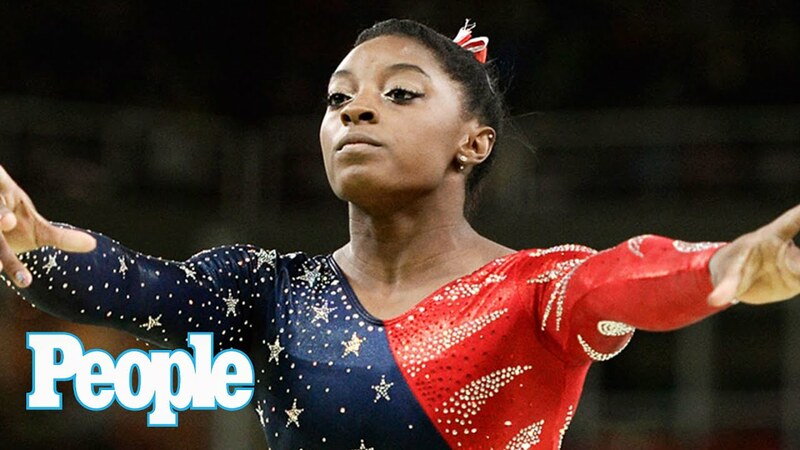 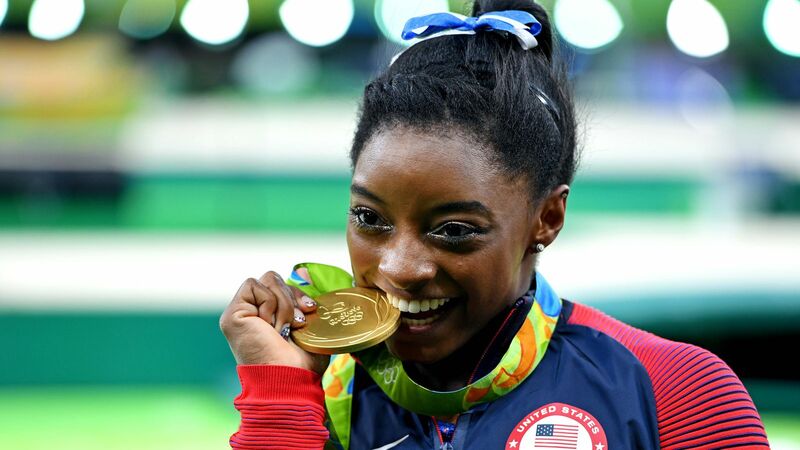 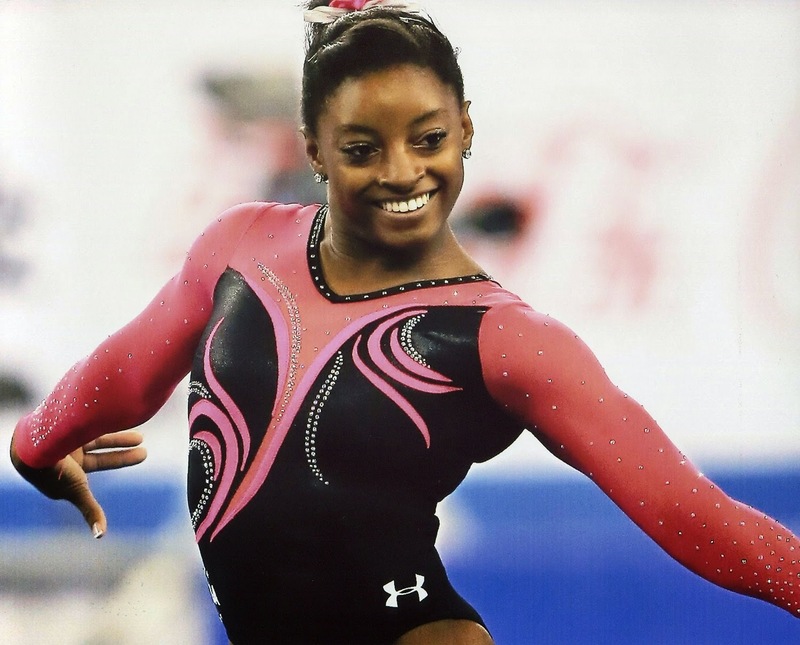 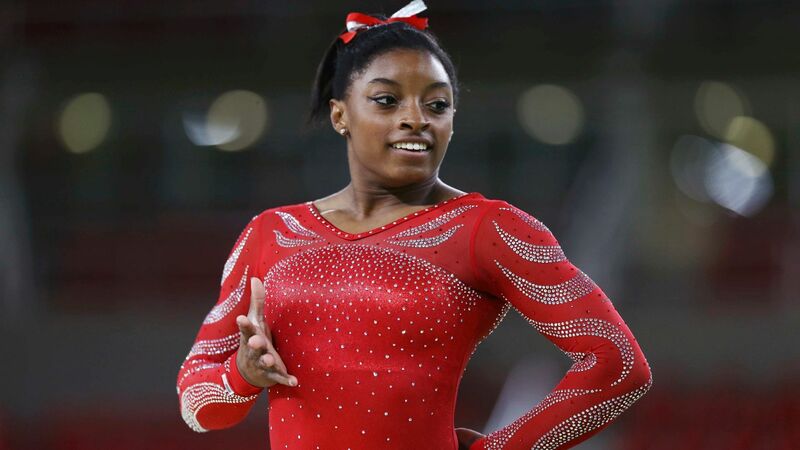 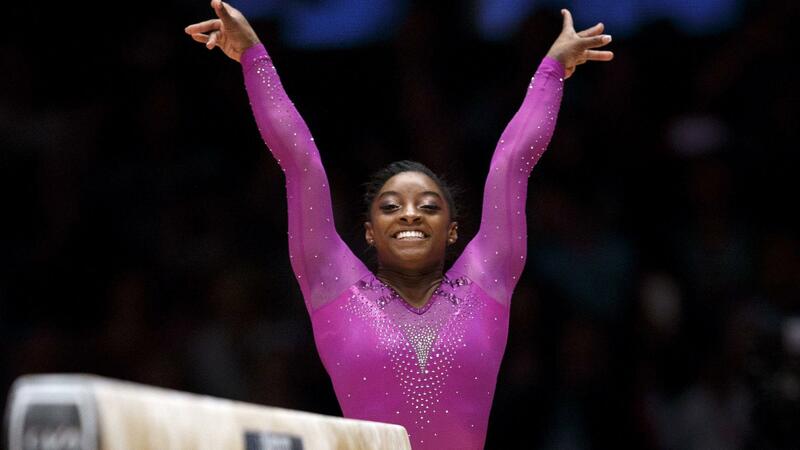 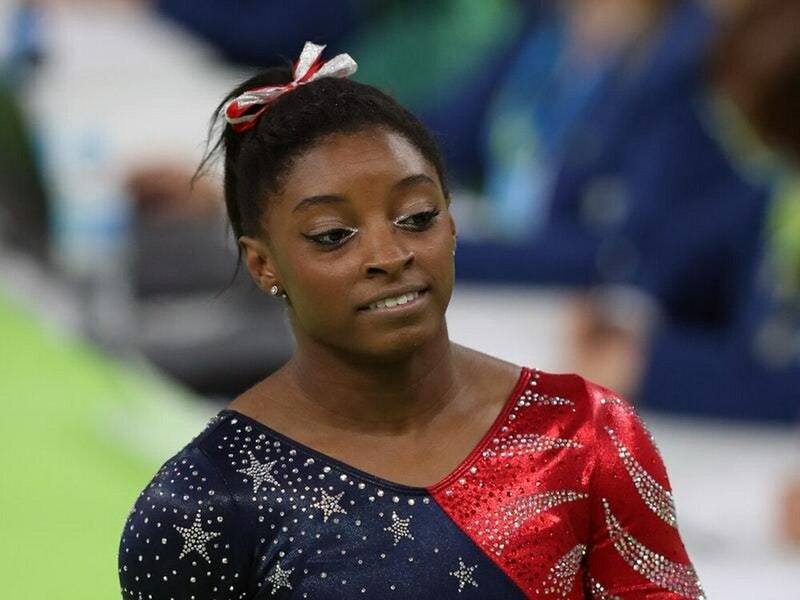 Having won a combined total of twenty-five Olympic and World Championship medals, Biles is the most decorated American gymnast and the third most decorated female gymnast in history.